112 Excess fares collected by ticket checking staff at stations. 121 Return tickets at reduced fares and weekend and Holiday excursion tickets. 122 Season and Zone tickets, other than suburban. 123 Season and Zone tickets, suburban. 132 Special trains and reserved carriages Military. 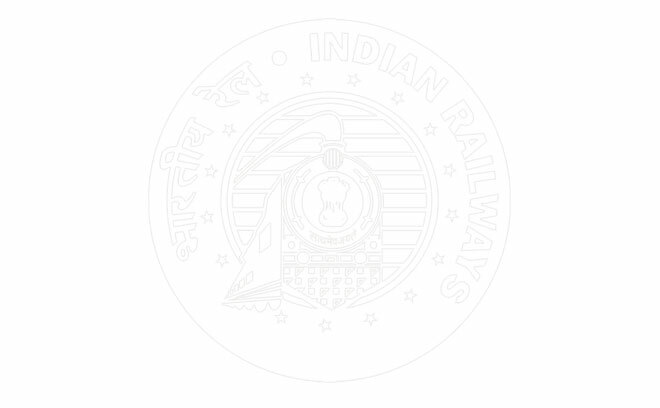 143 Service charges for travel in super fast trains. 210 Special trains and reserved carriages other than Military. 210 Same. 310 Luggage charges ordinary collected by station. 320 Luggage charges ordinary collected by Ticket checking staff. 321 Luggage charges collected by T.C. staff at stations. 400.Parcels. 410Public Parcels 410 Same. 500 Other Coaching Traffic 510 Rail and Road Motor Vehicles and Carriages 510 Same. 520 Live stock by Passenger trains 520 Same. 600 Transport of Post office Mails 610special Postal trains 610 Same. 620 Hire and Haulage of Postal Vans and compartments. 620 Same. 630 Pest Office bags and Parcels by Weight. 630 Same. 720 Demurrage on Luggage and Parcels and receipts on account of left luggage. 721 Demurrage. 800 Deduct-Refunds 810 Refunds of Earnings collected 811 Overcharges. 813 Penalties levied for irregular travelling by T. C. Staff in trains. 814 Demmurrage on luggage and Parcels and receipts on account of left luggage.